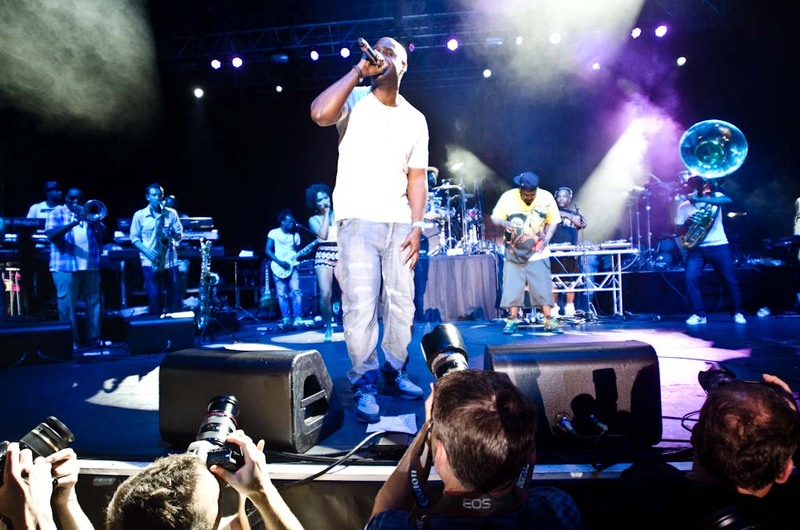 The Roots Picnic is regarded as one of Philadelphia’s richest music cultural experience. This year was the first time the festival was split into two days (Saturday June 2nd and 3rd). 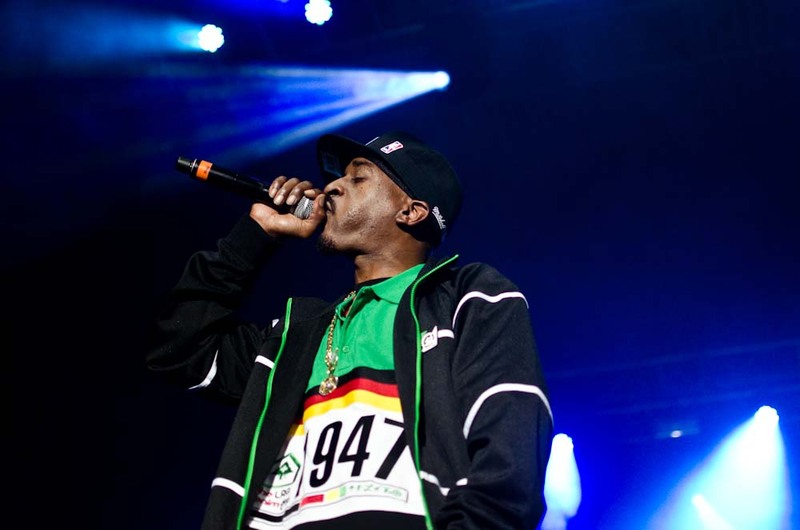 Various artists such as De La Soul, Diplo, Kid Cudi, The Roots and more were on the line up. Along side were a wide range of Philly artists such as St. Vincent and tune-yArDs as well as DJ’s like Flossyradamus and LCD Soundsystem’s James Murphy. Majority of the audience chilled out for the whole day at the Festival Pier to watch all of these amazing artists perform. While Philadelphia’s weather is usually very unpredictable, it was sunshine throughout that day. The sun was shining, the music was amazing and the crowd was phenomenal. Host Amanda Seales, a.k.a. Amanda Diva, kept the chill/laidback flow of the daytime acts flowin (surprisingly) on time. 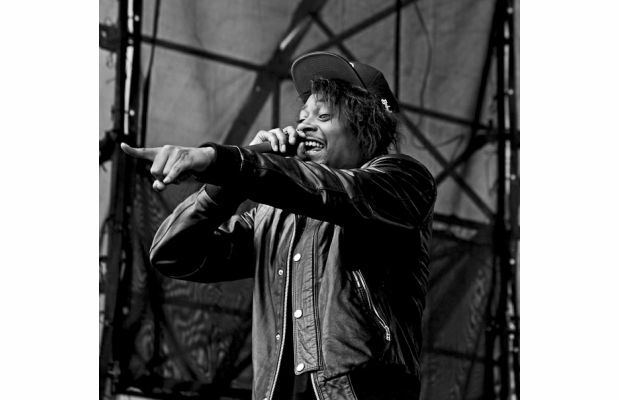 On Day 1, newcomer to the game, Danny Brown swayed the crowd as he commanded the stage. One thing I love about the Roots Picnic is that even though the crowd may not know every artist performing, they are still respectful towards everyone on stage which makes for a better experience for everyone. 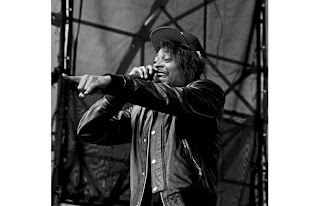 In addition to Danny Brown's unique rhymes, OCD: Moosh & Twist, Stretch Armstrong, Diplo, and a host of DJs had their time on the main stage and a huge party(!) tent nearby. If you were there to support Roots, I’m sure you will agree when we say that seeing them perform live is just as amazing as it is to see them on Late Night with Jimmy Fallon. 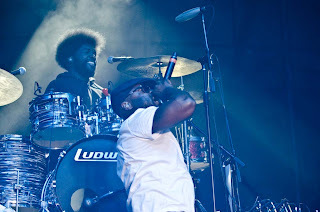 The Roots’ set was very creative as they collaborated with their musical craftsmanship. 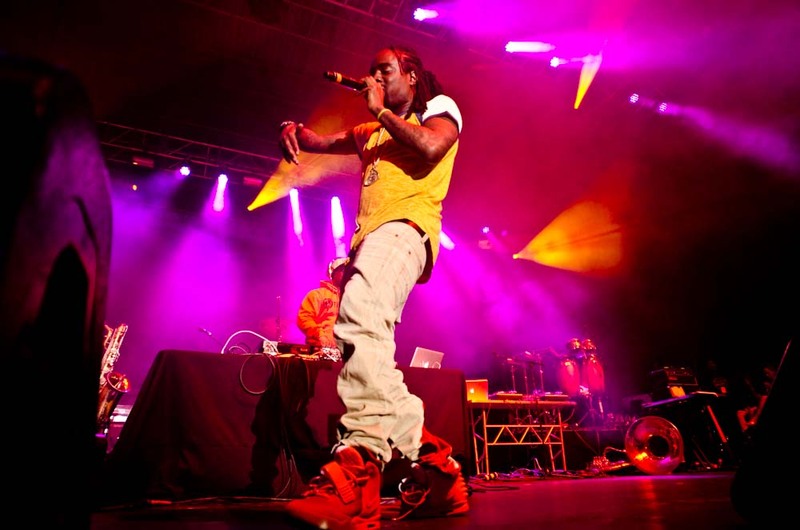 After opening with some of their own songs, Rick Ross' cohort Wale and hip hop legends De La Soul were set to close the show. The Roots had a 3-hour set to close the show, with breaks featuring the headliners in between. On Saturday night, Black Thought rocked the crowd with a crazy go-go inspired set, paying homage to the late Chuck Brown, who passed just weeks ago. Black Thought also made sure to pay tribute to the late MCA of the Beastie Boys multiple times throughout his set. 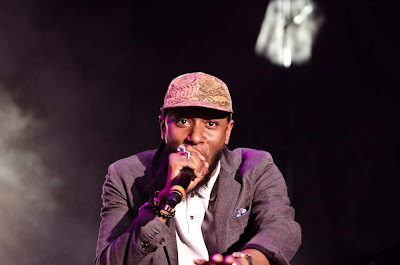 Mos Def also made an appearance during the set. The go-go music opening set up the perfect segue for MMG's Wale to hit the stage alongside Black Thought. I'm sure the DC rapper felt right at home, performing some of his go-go heavier hits from previous projects. Aside from older fan favorites, he also performed his recent hits such as “Sabotage” and taking a step back on the go-go track, “Pretty Girls." Just when you thought Roots had killed the show, De La Soul wasn’t behind either. They really brought their A game, even after twenty-five years after their seminal debut album “3 Feet High And Rising” the trip of Posdnuos, Dave and Mateo with the Roots inspired renditions of songs such as “I Am, I Be” and “Me, Myself, and I.” Day 1 of the Roots Picnic = Success! Day 2 of the Roots Picnic almost didn't happen due to threatening thunderstand. Luckily, it passed though and the show went on! Since Day 2 was much shorter than the first day, the show kicked off with the Roots running through their classics and fan-LOVES (instead of favorites.. see what I did there.) This is the part of the Roots' live performances that I love! They are truly one of the best live acts to ever do it. The way Black Thought's rhymes flow so rhythmically with the sounds of the band is unmatched. You never realize how many hits the Roots have had over the years until they perform them live! Rakim, the rap legend himself of over 25 years, was up next with a roughly 45-minute set, first with Black Thought and The Roots and then by himself. Rakim gave the crowd a little bit of everything by performing classic Eric B collaborations, “Paid In Full”, “Microphone Fiend”, “I Ain’t No Joke”, and many more crowd favorites. You can tell his set took a lot of the older rap heads back in time because every time he started to spit a verse, you'd hear the crowd shout "Ohhhhh!!!!" Kid Cudi was scheduled to perform also, but apparently there was “smoke in the cockpit of his plane from L.A.”, according to one of his road crew members, that kept him from his scheduled appearance. Philly’s own Freeway was more than happy to oblige a trip to the stage in his place. 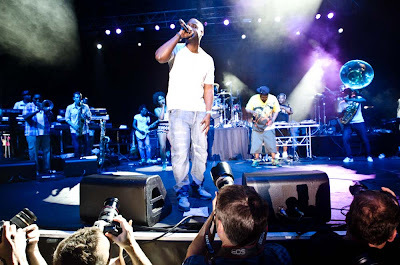 If I had to sum up the highlight of the Roots Picnic 2012, I’d say it would definitely be ALL of the artists that performed on the stage. Not a single performance was a let down and even the artists who weren’t familiar to me caught my attention. Finally, shout out to ALL the audiences that were present during the festival, it was their positivity and energy that made the Roots Picnic such a delight to be a part of. P.S. We also came across few flyers of Hov’s upcoming musical festival in Philadelphia, Made In America and we can’t wait to be a part of that event and nor should you.